My road trip started from Fresno to Yosemite, I know, I know is mountain again! But hey, since I am in Fresno, I might as well pay a visit to Yosemite. 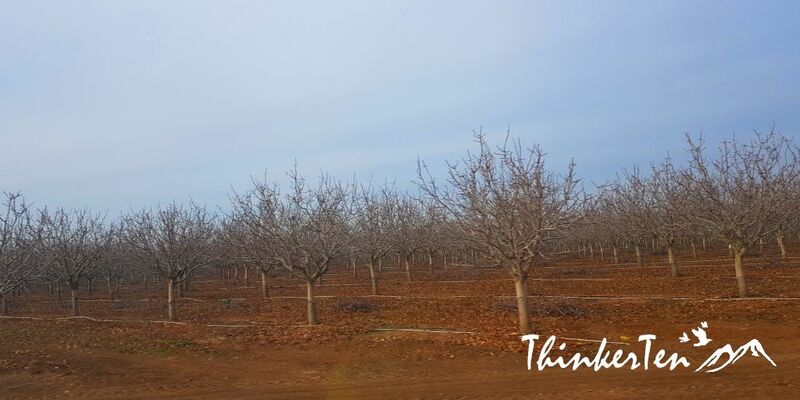 The total journey is about 1.5 hour drive from Fresno. Fresno is about 350 km north from LA and 300 km southeast of San Francisco. 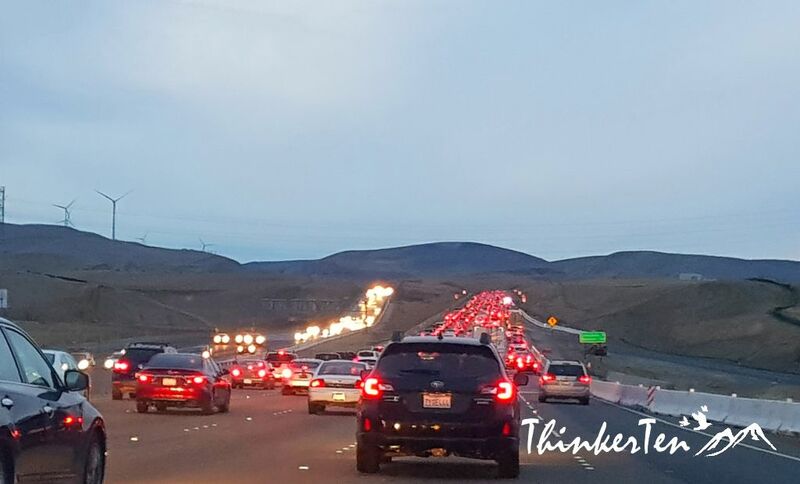 There is nothing much to do at Fresno, stopping overnight just to break the journey from Las Vegas to San Francisco. Yosemite sound very Japanese when I first heard it but it is actually native Indian language – ” those who killed”. It was home for American Indians perhaps as early as ten thousand years ago. 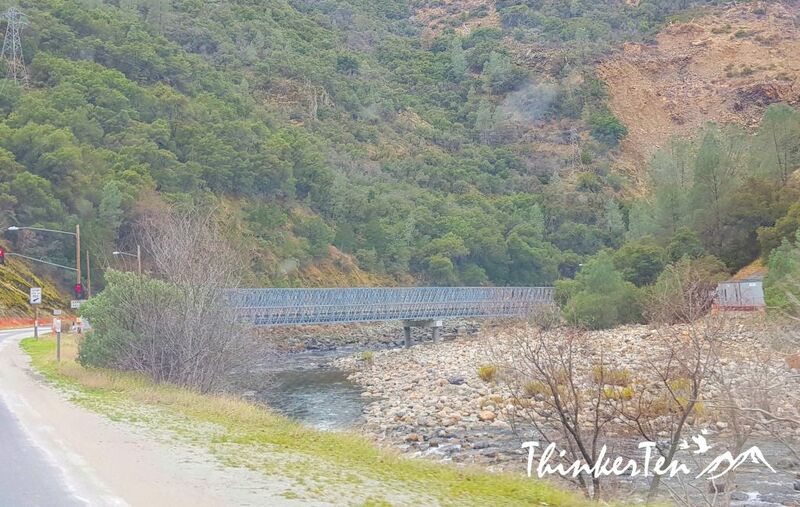 The landscape is different on the way to Yosemite National Park. No more desert view and no more cacti plants but big pine trees and oak trees. 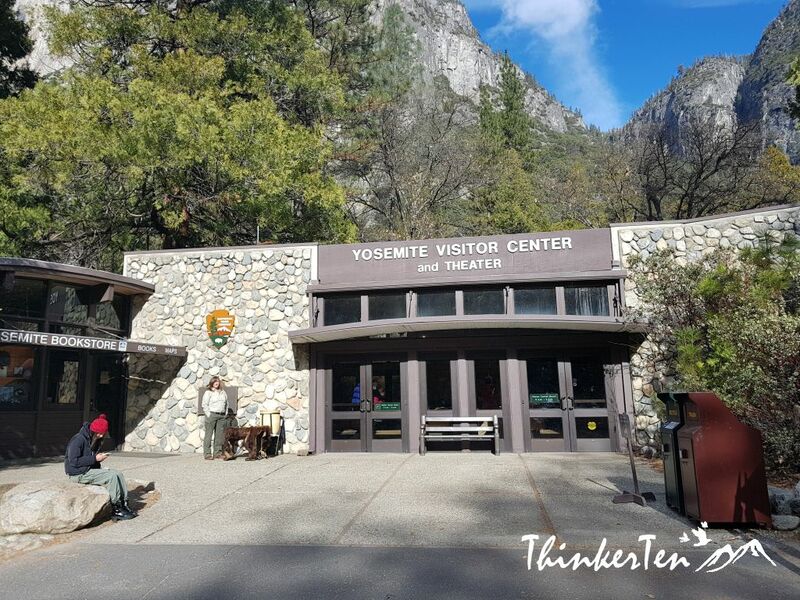 There is an entrance for Yosemite National Park, a car cost $30.00 for 7 days. Some people do camp and stay inside the Park for days. 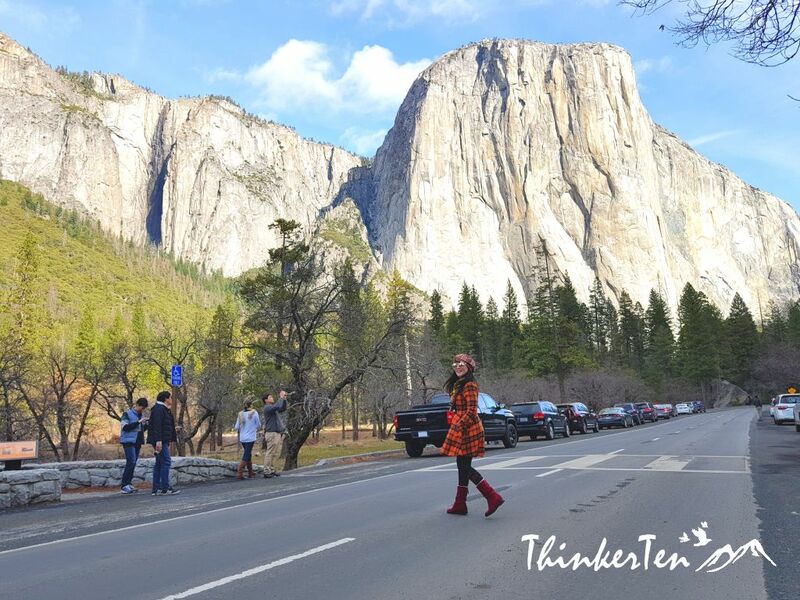 Here are my 10 tips for you while exploring Yosemite Valley! 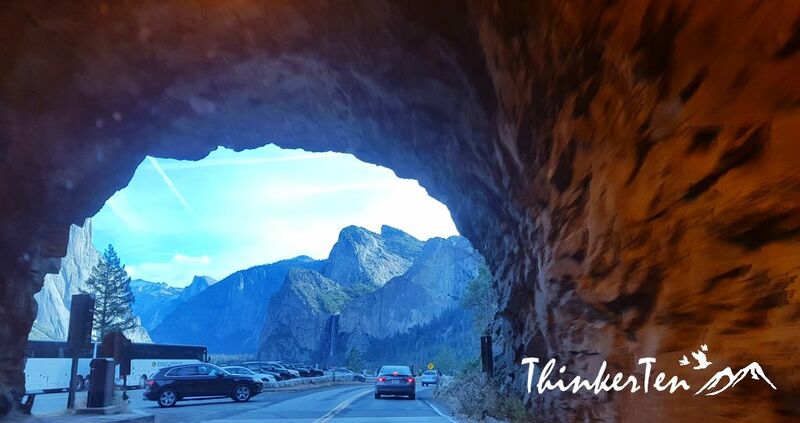 Few important site you need to watch out in Yosemite National Park and one of them is the tunnel view. Simply park your car at parking lot and make your way to the vista. The spot is very popular among visitors. From the vista you can see El Capitan, Half Dome and Bridalveil Fall. The vertical rock formation, mostly composed of granite is called El Capitan. It is a popular location for rock climbers and BASE jumpers. 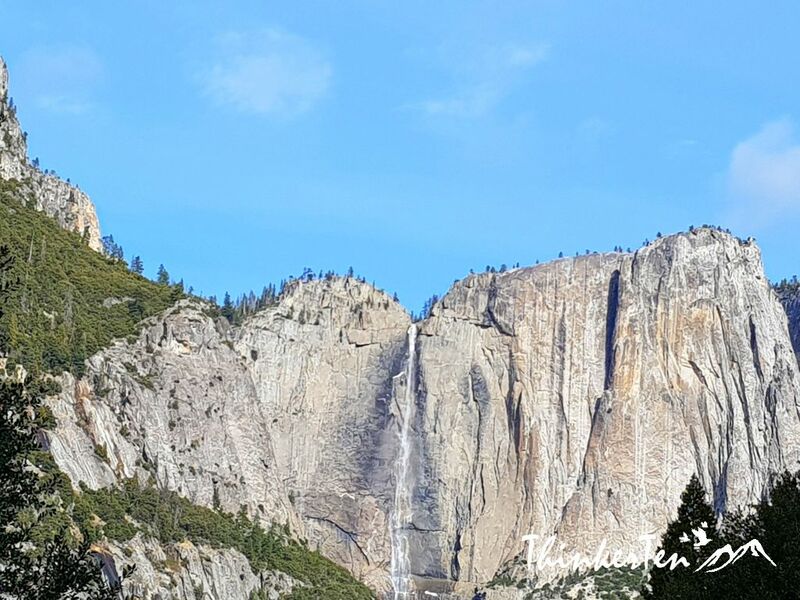 One of the most prominent waterfalls in Yosemite! You can walk closer to the base of the fall and feel the splash on your face. Half Dome is located at eastern end of Yosemite Valley and it is famous for its Half Dome trail for experience hikers. Half Dome trail is one of the most dangerous trail for dare devil hikers, permit is needed to do the hike. Total round trip to go up and down is 14 miles! So one need to be depart early before it get really dark. 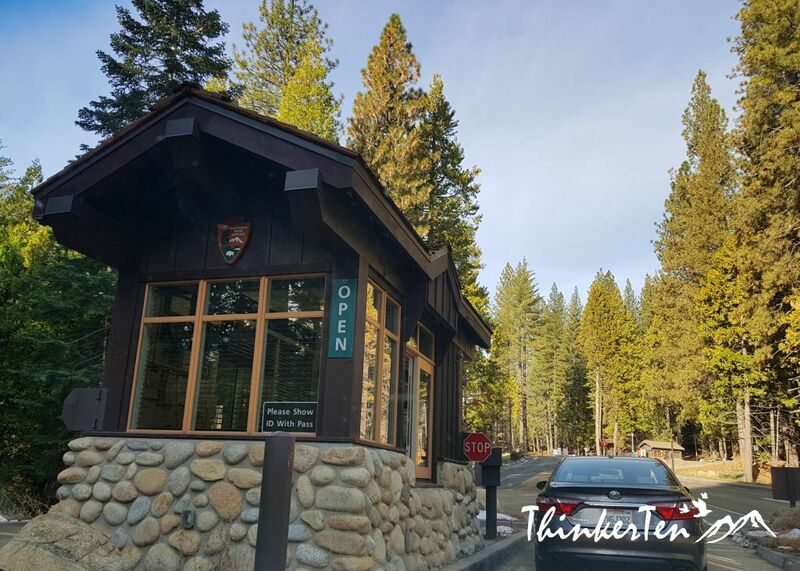 Half Dome Village is also known as Curry Village, you will find wooden cabins for the hikers. 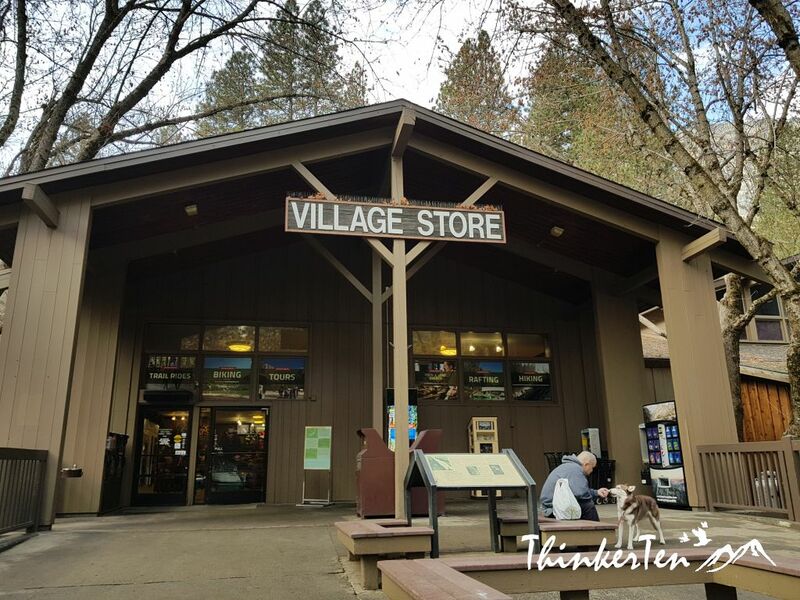 You can top up your food supplies at village store or even shop for souvenirs from Yosemite Valley. Best thing to get is the bear t-shirt, bear mugs or anything related to California big brown bears. Mail a postcard of Yosemite landscape back home at the post office here. Get some background knowledge here at the visitor center and watch some short film. 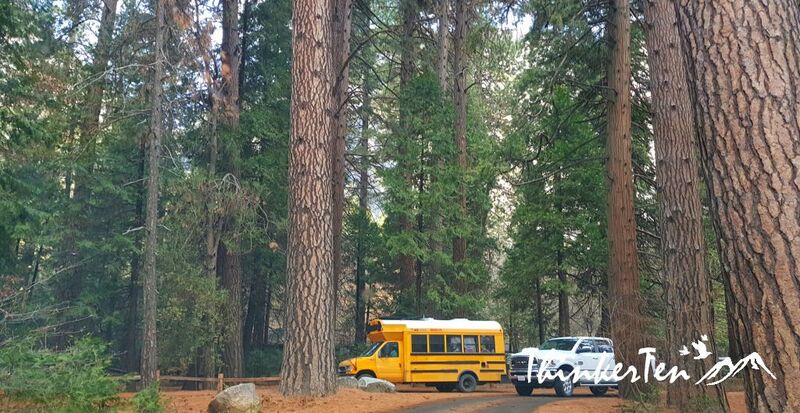 Once you find a spot to park your car, you can then hop on to the Valley shuttle bus, which runs on a continuous loops, serving all lodging and camping venues as well as the major eateries, shopping areas & popular attractions. All the stops has a number and you can refer to the map for detail information. This is photographers’ favorite spot! Skilled photographer can shoot a good picture of the reflection of the mountains from the Mirror Lake. The trail took about 3.8 km round trip from the trailhead to Mirror Lake. People rush to Mirror Lake to see the reflection of the Half Dome on the lake. The trial is mild and suitable for beginner. 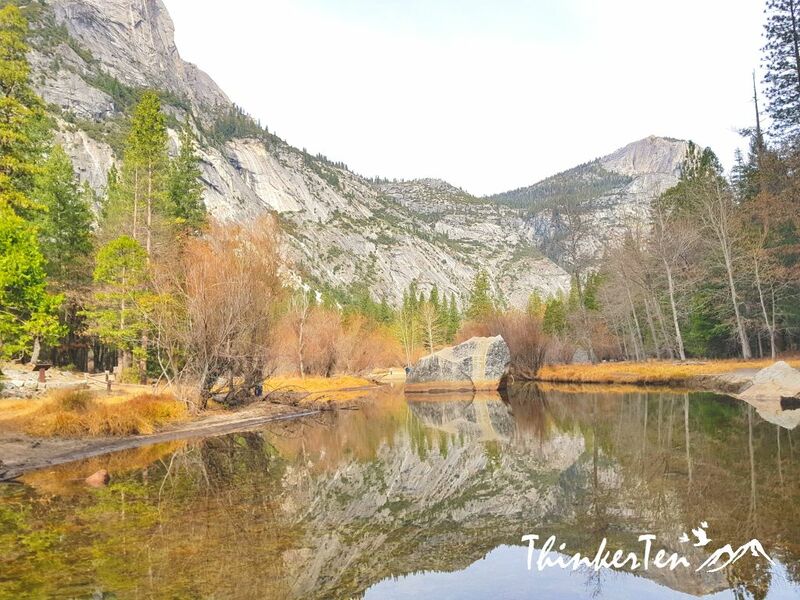 This is how it look like : Reflection of Half Dome on Mirror Lake – picture taken from hand phone only. 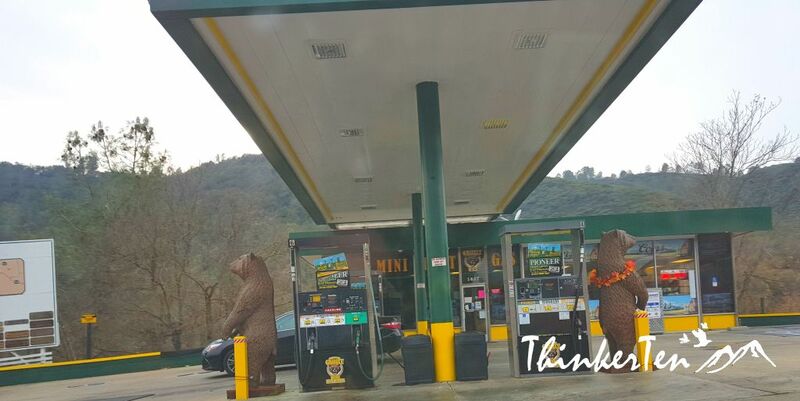 On the way out of Yosemite National Park, few things you may want to look at. Observe the housing at the foot of the mountain, pretty rustic. 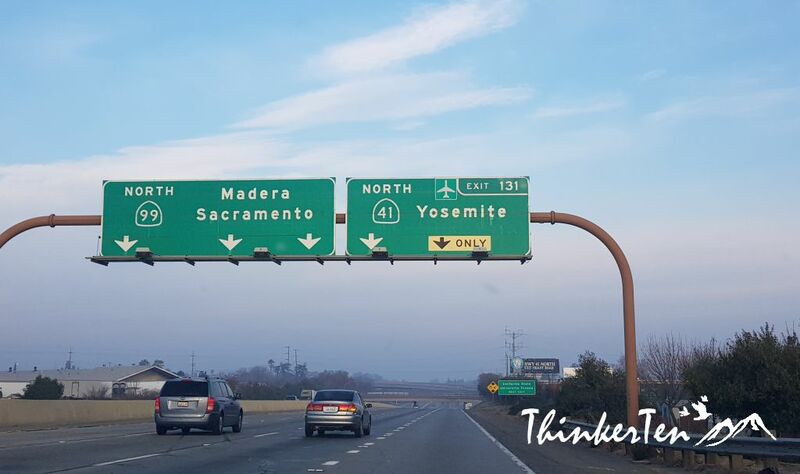 About an hour driving out from Yosemite, we passed by a small town called Mariposa meaning in Spanish – Butterfly. 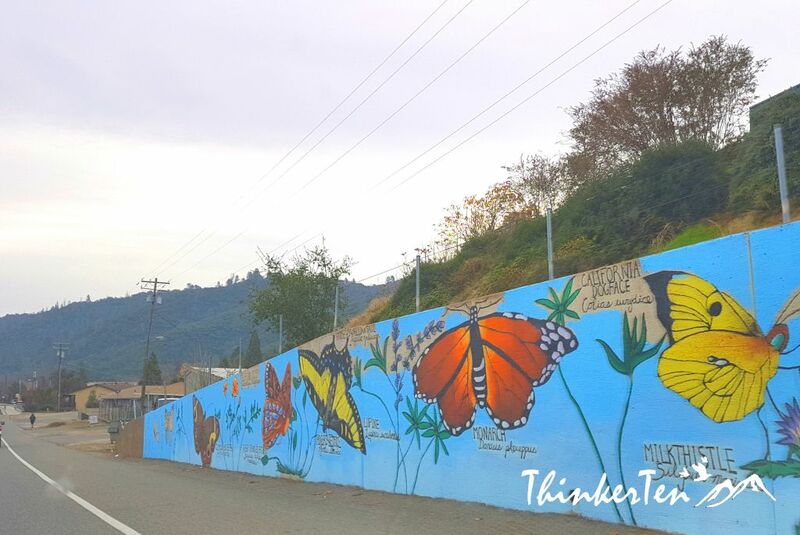 No wonder the mural of the wall were drawn with colorful butterflies. 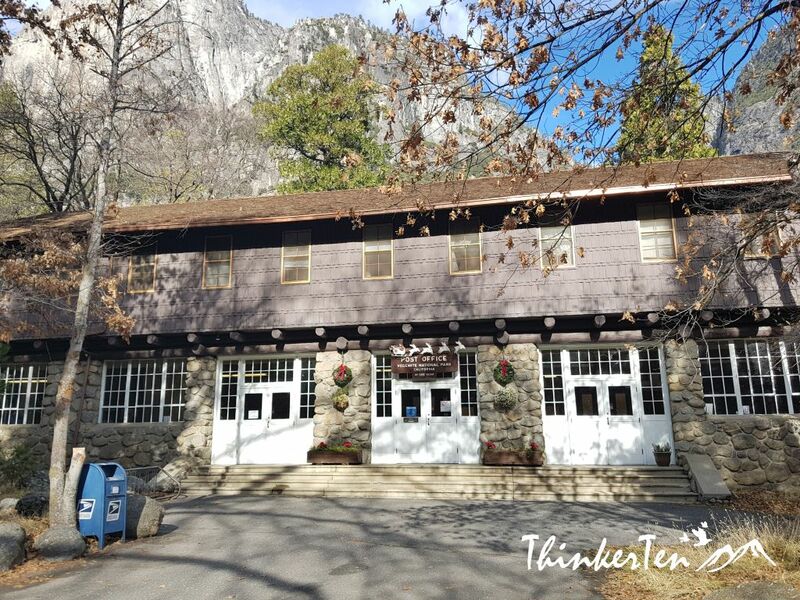 Some would choose to stay over at Mariposa when spending few days in Yosemite. 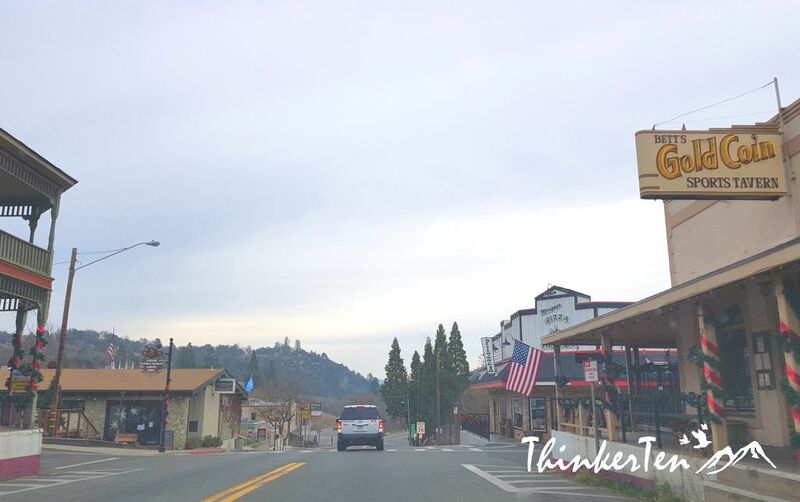 The small town has everything you need and more convenient compare to living inside the National Park. We continue our journey to San Francisco. 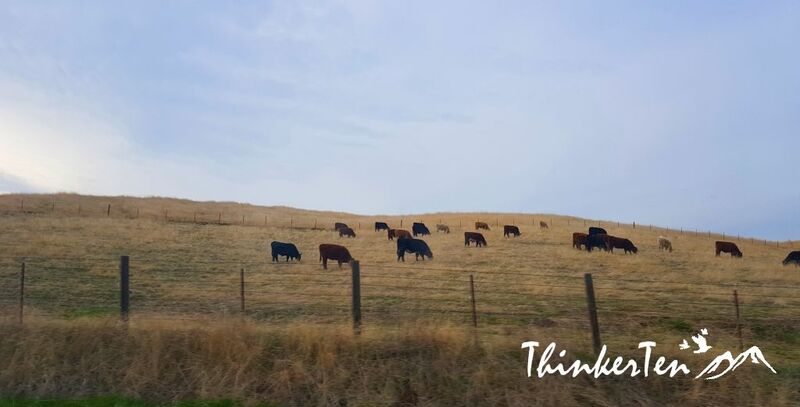 Finally saw some cows at the farming in California. The farm is so huge as compared to the one I saw in UK and Australia. There are plenty of land for the cow to move around in the farm -boundless! I wonder how farmer’s life is like? 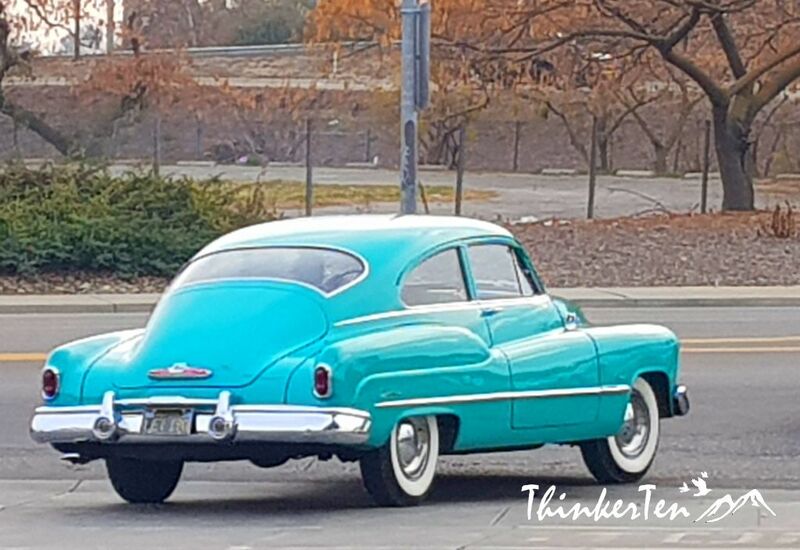 Saw a classic car at the gas station! Cute color! 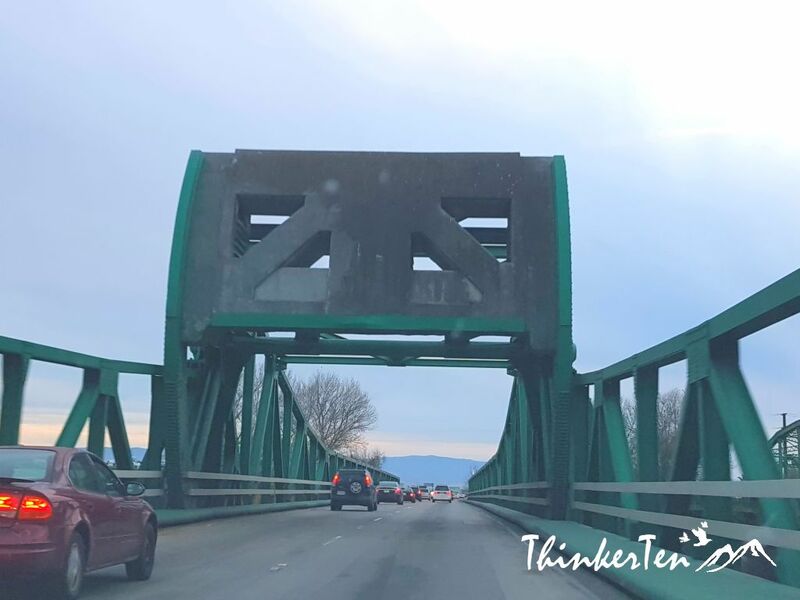 After this bridge, another an hour, we will be in San Francisco! Road Jam, you get that you when are heading to big city. The view from Yosemite Valley to Grand Canyon is totally different. At the Grand Canyon road trip, you see desert and cacti plant. 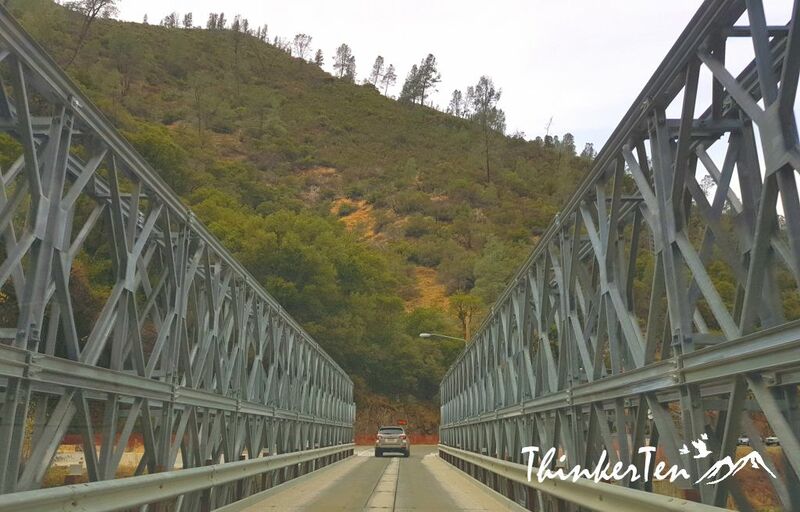 In Yosemite road trip, you see big pine trees & oak trees. Two totally different thing and different view. For me, I prefer Grand Canyon as the view is breathtaking and was my first time seeing such scenery but I also enjoy the Yosemite Valley. I am glad I have done both. I am glad you enjoyed Yosemite as much as I do. It should be pretty cool in the summer and may be can have a bath at the Mirror Lake. Winter is too cold for that. I’m from a little city called Kuching and nature seems largely untouched but malls are popping up left and right. Seeing Yosemite makes me think: once upon a time, that was America. 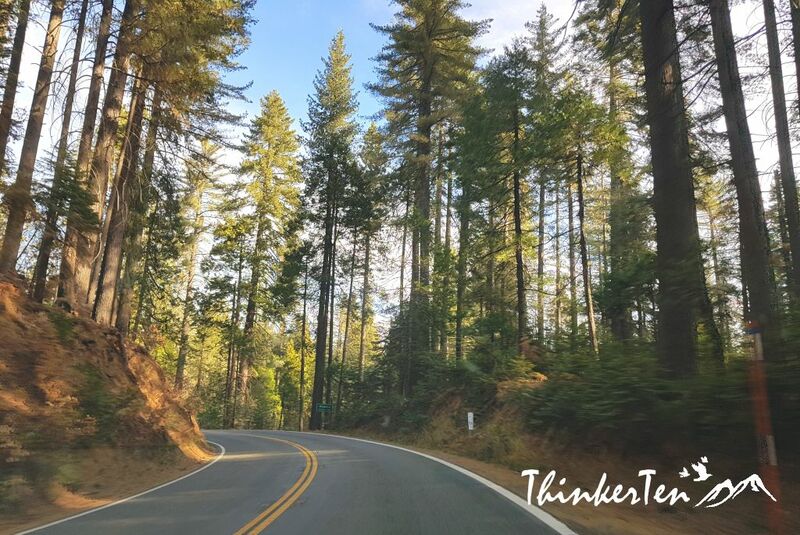 Both roadtrips sound wonderful but really, what if one day, all that’s left of nature are a couple of national parks? 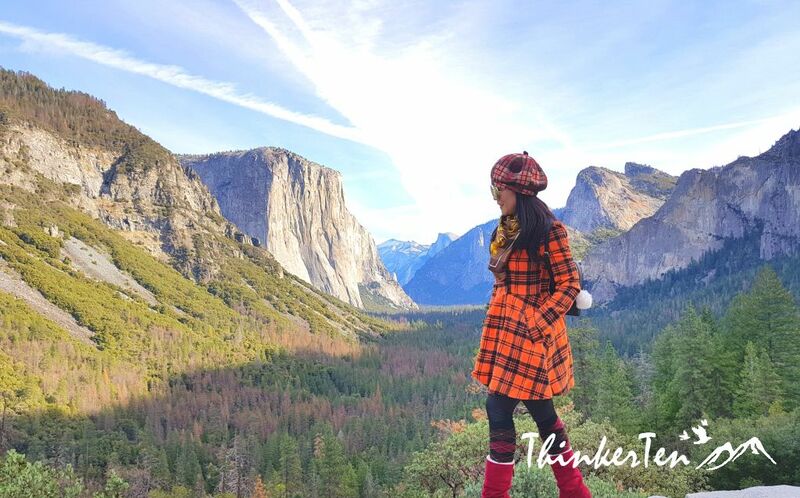 Yosemite is so beautiful plus your outfit is really cute as well. Yosemite is on my list of places that I want to visit. so beautiful. The lake indeed looks like a mirror. Loved the pictures. 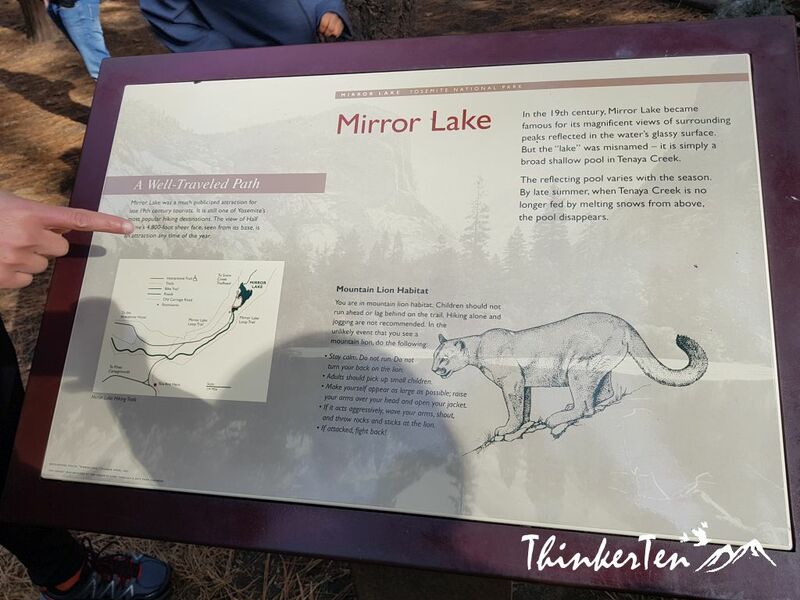 Lake Mirror is the great photo spot to get the refection of those mountains. I am only using hand phone so the pictures aren’t great enough. Yosemite is on my bucket list, it looks absolutely stunning and such a once in a lifetime experience to have. 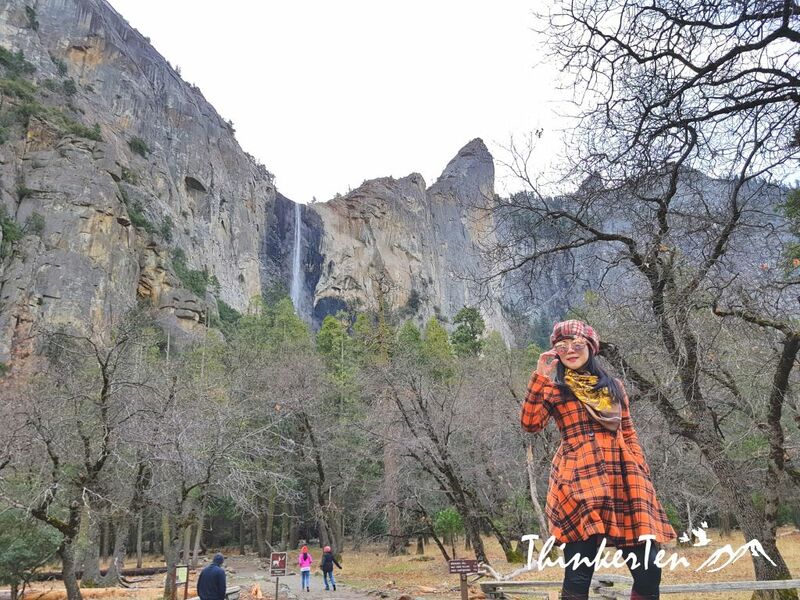 It is truly a useful tips to Yosemite Valley. I love all the stunning sights, it is very refreshing and looks so serene. I as well would love to traipse my feet and amble around the Yosemite Valley if I get the chance. Thank you so much for sharing this with us. It’s one of the best places to go to especially if you love the outdoors. Every corner is beautiful and it reminds you of awesome nature really is. Thanks for the the tips as well! 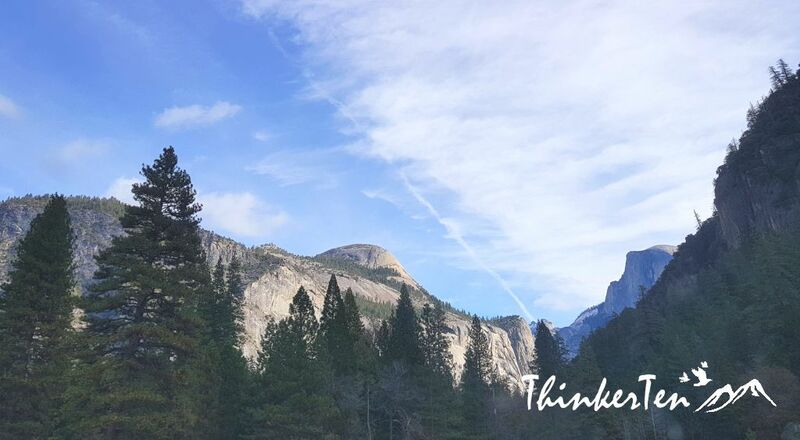 You will natural beauty everywhere – waterfalls, lakes, half dome mountains, tall pine trees and wild animals in Yosemite Valley. I have never been to Yosemite and it is high on my list! Thanks for such a complete guide – especially the best places to take photos! This is my kind of place. The rocks, hills, nature itself manifested into purity! You’ve got some great shots as well, I hope to visit this place sometime this year! 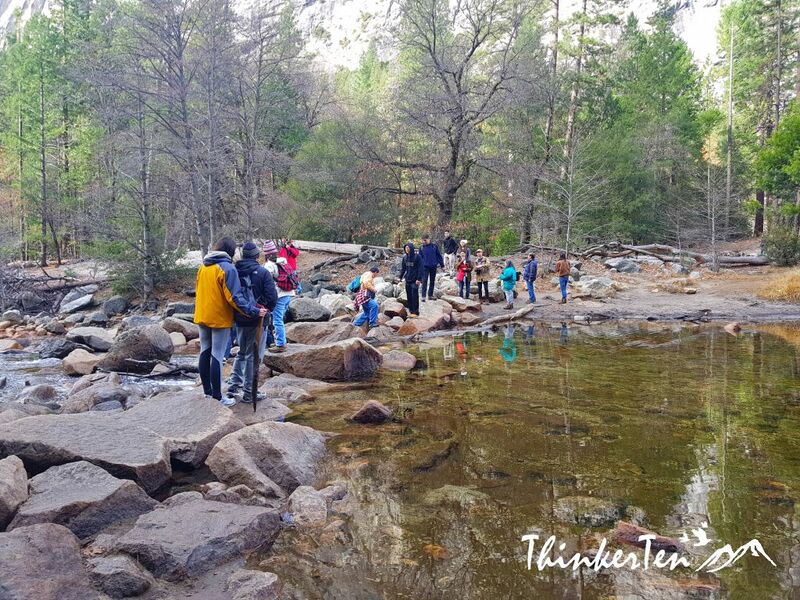 You are lucky to have camped in Yosemite Valley since young, it is indeed a great place for camping. I was there during winter and many people visiting but luckily there was no traffic jam on the road, quite smooth. 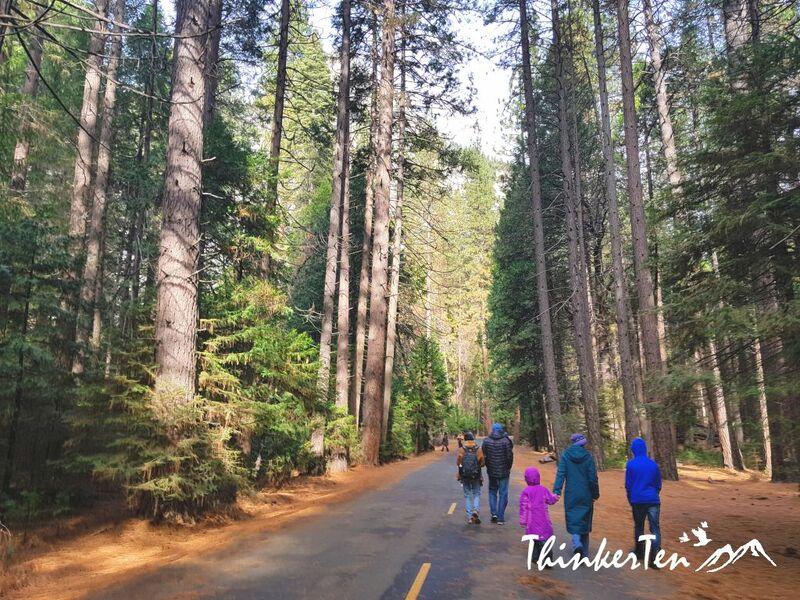 The free shuttle bus (that bring visitors from one point to another) in Yosemite was packed with tourists even though in winter. I guess summer would be very more popular, people rushed here for the cool & fresh air in the wood. I have never been to Yosemite, I am loving all the pictures and the description about the place. You look amazing as always, your travel posts are so detailed. I would love to visit Yosemite, those views and scenic beauty of the place is amazing. I am so incredibly jealous, it looks completely beautiful and like a great place to travel to. My parents went a few years ago and brought back the most amazing photos. I would love to visit here. Your pictures are gorgeous. That mountain reflection even with a phone is a nice picture. I would skip the hike up the mountain and no cliff jumping either, lol. Thank you from sharing your journey. I didn’t North Rim Grand Canyon would have pine tree view, great information. Thank you very much! My wife recently visited Yosemite. I couldn’t go because of work commitments. She has been rubbing salt into my wounds by persisting on showing off her amazing photos from the visit. Your post just made me realize even more what I missed. I’ve only seen Yosemite National Park on tv and in pictures and yours was like a tour through the park. I loved the reflection in Mirror Lake and that turquoise classic car! Thank you for sharing Jane.